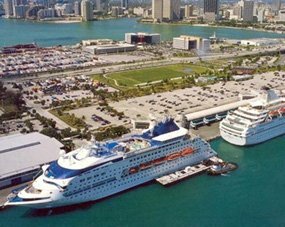 Here at the Quality Inn & Suites Hotel, we are a comfortable and convenient choice in hotels near Ft Lauderdale Cruise Port. 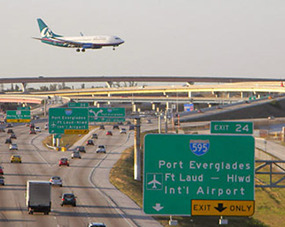 Our hotel is just under five miles from the Fort Lauderdale/Port Everglades terminals, along with the Fort Lauderdale/Hollywood International Airport. 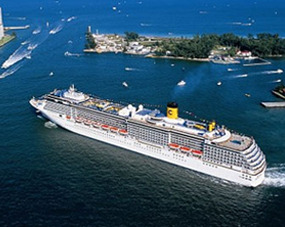 We are also happy to provide shuttle service to and from Miami and Fort Lauderdale cruise ports and airports. 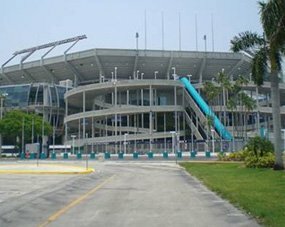 Our hotel is surrounded by gorgeous tropical landscaping, and is centrally located near the Fort Lauderdale/Hollywood International Airport, Fort Lauderdale and Port Everglades Cruise Ports, miles of beautiful beaches, Sun Life Stadium, Concert Arenas, University of Miami Hurricanes, plenty of shopping, restaurants, daily and nightly entertainment and more. Remember, you always GET THE BEST PRICES when you BOOK DIRECT, so you can give us a call today, or simply click on the "Book Now" link, and get your trip started now! So book your next stay with us, one of THE BEST, most exciting hotels near Ft Lauderdale cruise port around; we will not disappoint you!